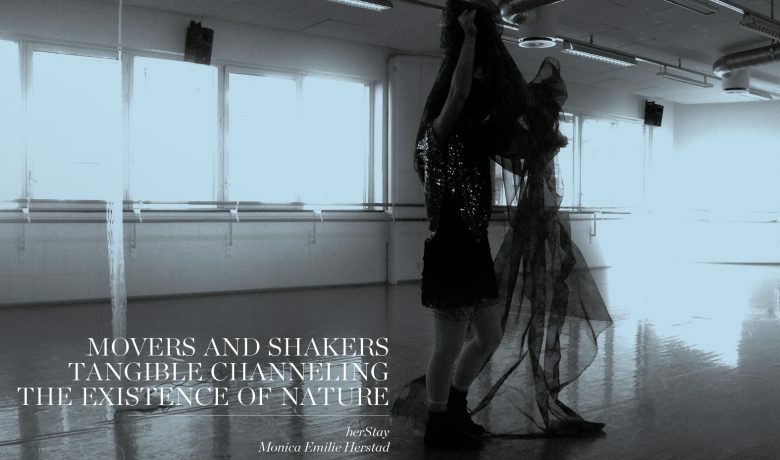 In 2008 Monica Emilie Herstad and herStay received an Ibsen Scholarship for the project "Movers and shakers - Tangible channeling the existence of nature". herStay is applying for funds for the performance "Movers and shakers - Tangible channeling the existence of nature", based on Ibsen’s play Rosmersholm (1886). "Movers and shakers - Tangible channeling the existence of nature" is herStay's third Ibsen related performance. herStay’s 2006 performance "Past is simulation – The ladies of the sea vs Nora", and other stories of the society, was part of the Ibsen Year 2006 program. In this performance Monica Emilie Herstad is referring to her sources of inspiration, A Dolls House and The Lady From The Sea. "Movers and shakers - Tangible channeling the existence of nature" is an interesting experiment based on Ibsen’s Rosmersholm as grounds for a reinterpretation of the drama’s themes. Monica Emilie Herstad, founder and director of herStay, has several interesting approaches to Ibsen’s work, some sources of inspiration are earlier manuscripts, interpretations and discussions of Ibsen, such as Elfriede Jelinek’s book What Happened after Nora Left Her Husband or; Pillars of Society (1978), and the manuscript of The Lady from the Sea that Susan Sontag made for Robert Wilson. Astrid Sæther, from Centre for Ibsen Studies will serve as dramaturgic advicer. 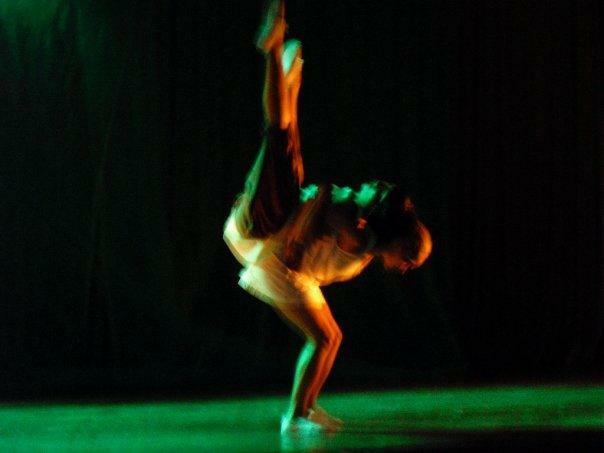 The production has also applied for funds from The Norwegian Arts Council and the National Fund for Performing Artists. Rosmersholm is one of Ibsen’s more provoking dramas, with series possible interpretations. The project includes three performers, the characters of Johannes Rosmer, Rebecca West and “a retrospective of Beate”. The subject for research is the state of hope and illutions. The artistic project «Movers and shakers – Tangible channeling the existence of nature» will at highest international level be developed as a re-interpretation of Ibsen ́s Rosmersholm. The essence of the performance will mirror the intensity between the two protagonists hence Rosmer, Rebecca and the relationship between them slowly taking shape, with the ghost maiden character Beate, here as a live character accentuating certain moods on stage, like a shadow. herStay works mostly with wordless performance, still the text is referred to through patterns of text-related movements and actions.